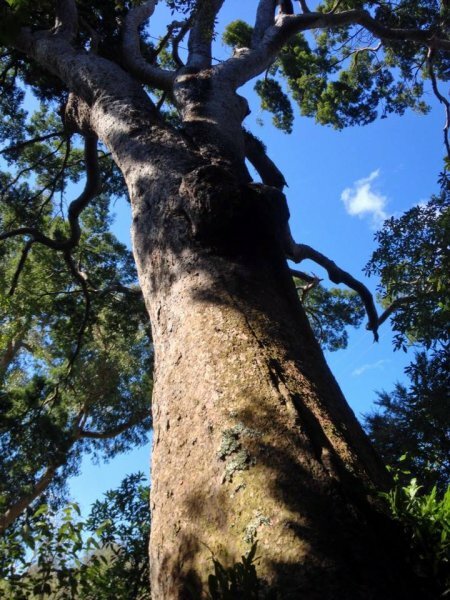 This matai tree is situated in the upper part of Glenfalloch Woodland Garden. 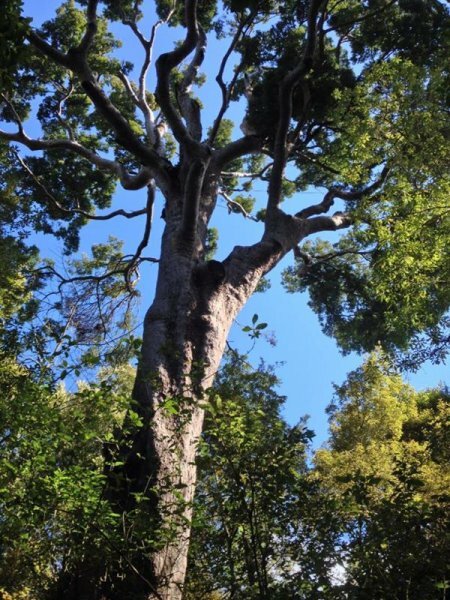 The exact age of the tree is unknown, however it is considered to be well in excess of 1000 years old and perhaps the oldest living tree on the Otago Peninsula (Bruce, G. 2015). 16 Sep 2015 Fentiman, B. A 8 minutes walk up into the Upper Garden from the Restaurant.